With Room Marker, you manage rentals more efficiently. Know why. 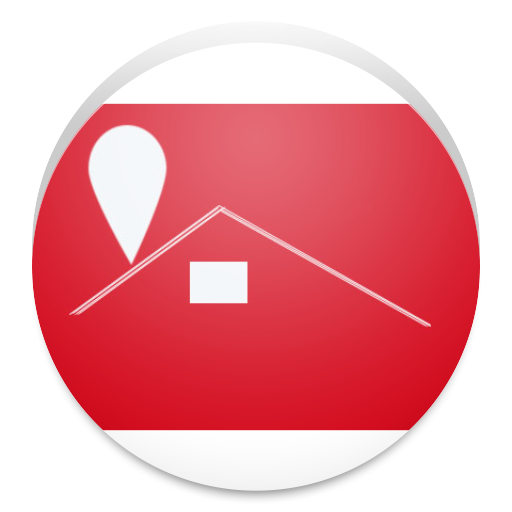 Search for free: Search any house or apartment available for rent nearby your location. Specify diffrent criteria to search, if required. All this at absolutely no cost! Filter your search: Use a multi-criteria filter to narrow down your choices for rental rooms. Search based on price range, property type and / or its specifications. Advertise your property: Advertise your property for rental with few easy steps! Advertise now, pay later: Room Marker allows you to post an advertisement now and pay later! Please refer to the Help file within the app to learn more about it. Disable your advertisement: Subscribed users can disable their advertisements any time. This prevents the display of your selected advertisement from the rental listings. Paid plans for your need: Different plans available just to exactly suit your needs. Try Room Marker today and be part of a smart community. Spread the word to your friends and help them be part of this unique experience.